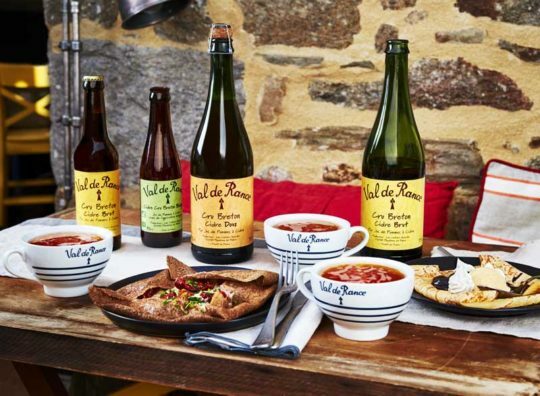 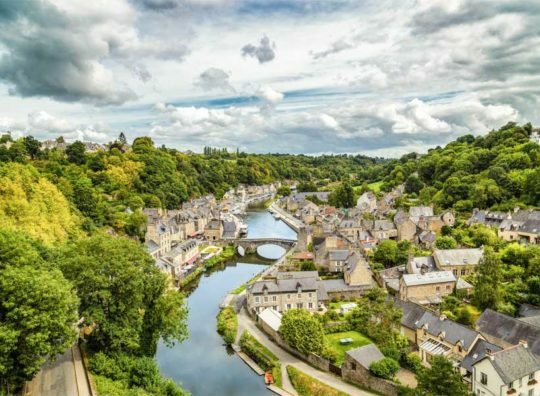 French cider for all occasions with Val de Rance ! 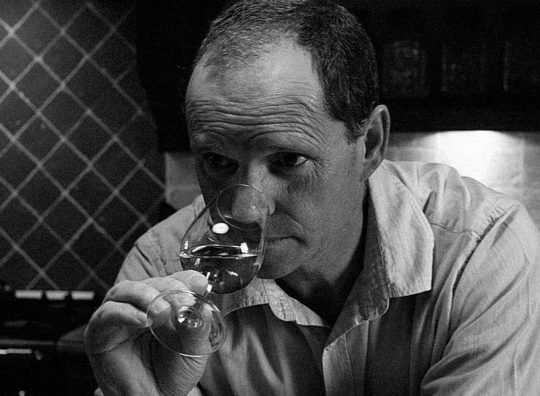 From tradition ciders to flavoured ones, from Champagne bottle to can trends. 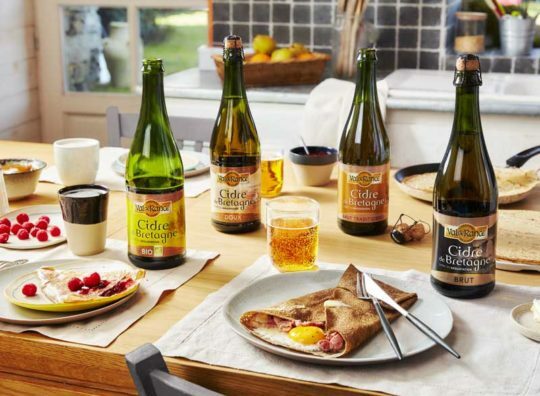 Discover a wide range of ciders to satisfy all your desires and tastings. 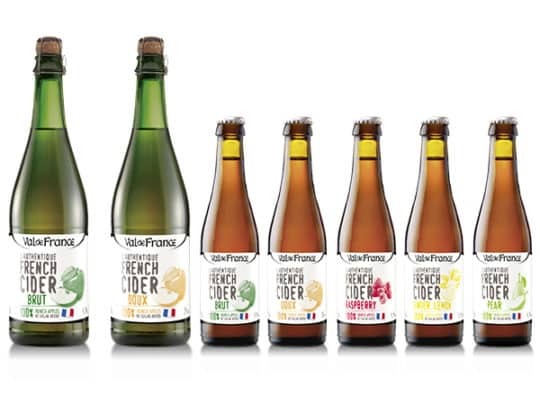 New and fruitful range of premium ciders ! 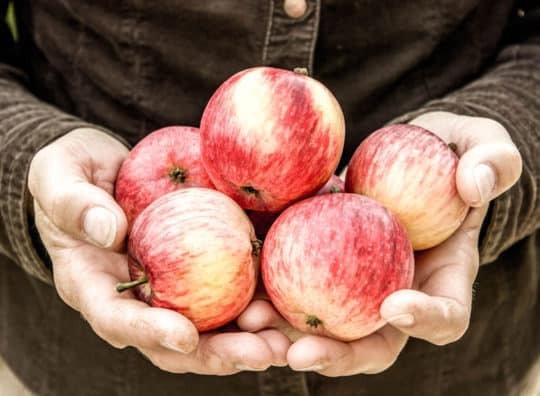 Do not miss our products news, cider news, events and the cooperative daily.